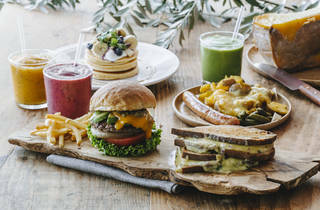 Looks like clothing brand Journal Standard is serious about expanding into the restaurant business: having already opened a pancake shop, they're now taking another step into the gourmet world with this eatery inside Toyosu's LaLaport mall. 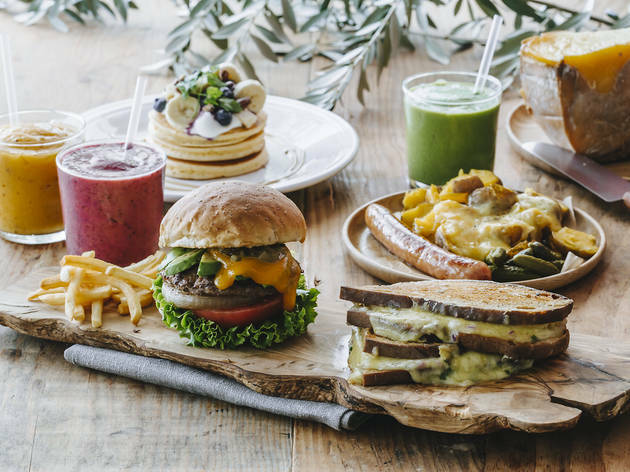 Serving an international selection of 'casual food' (think burgers, sandwiches and the like), they promise to pay particular attention to the cheese on offer, importing fine cheddar directly from Britain. Nice.